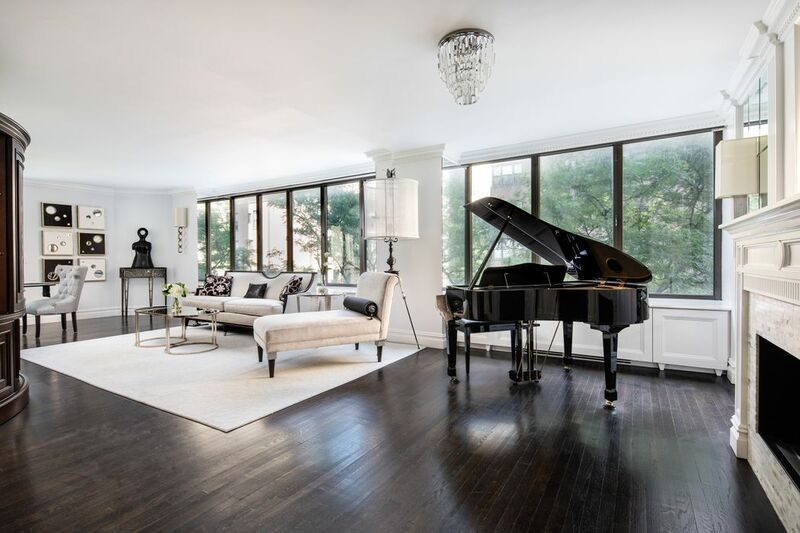 45 East 80th Street 4B, New York, NY 10075 | Sotheby's International Realty, Inc.
$3,495,000 2 Bedrooms2 Full Baths1,770 sq. ft. 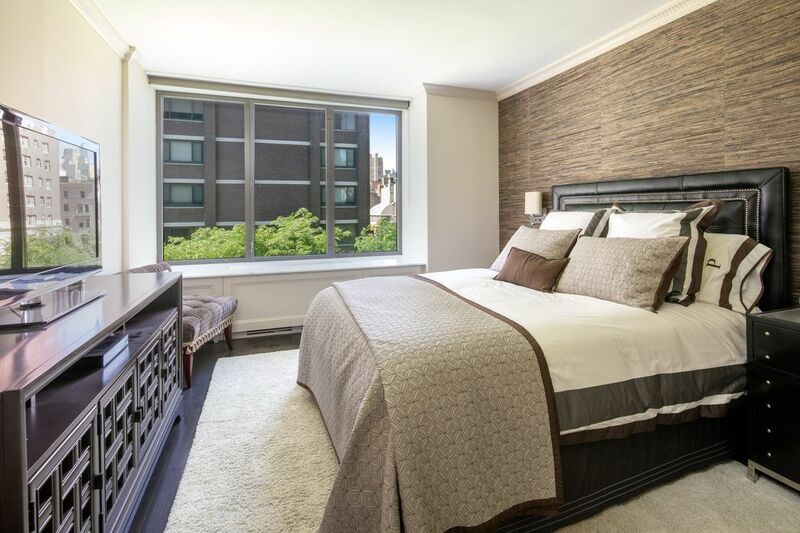 Offered for sale is a fully renovated 1,770 square foot 2-bedroom, 2-bathroom apartment in a full service Madison Avenue condominium building. 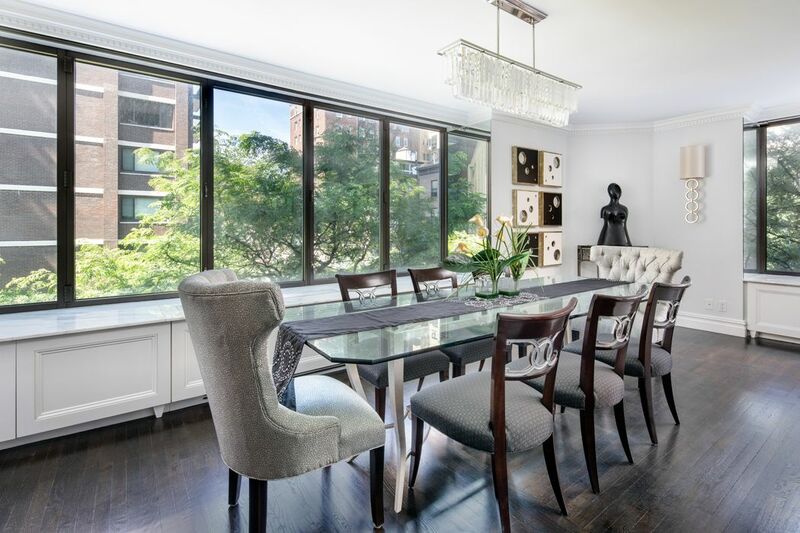 Apartment 4B at 45 East 80th Street, with expansive exposures to the South and West, is an impeccably kept corner apartment with open living and dining areas connected to a fully-appointed galley kitchen. 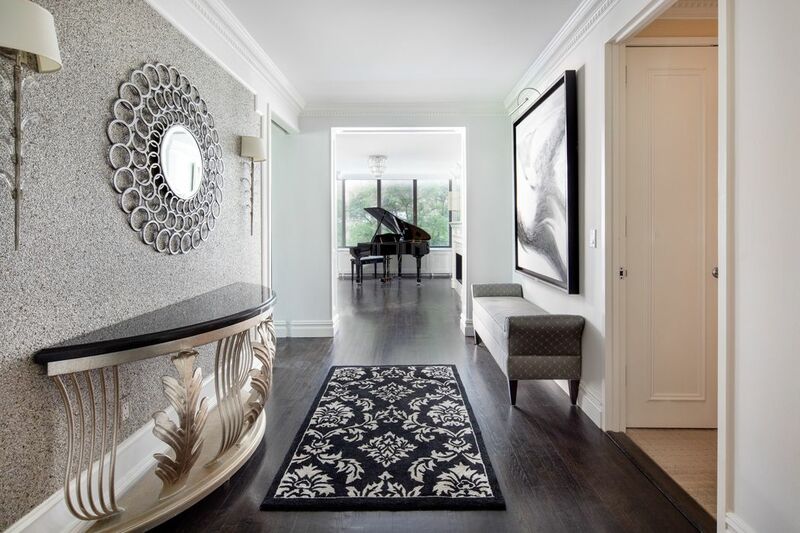 The master bedroom contains an ensemble of closets, including a fully organized walk-in, and a four-fixture bathroom with a tub and stall shower. 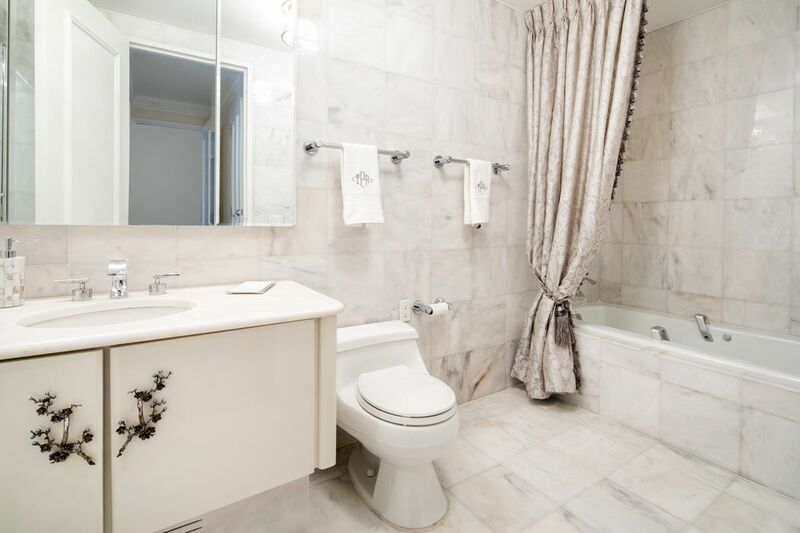 A second bathroom, which also serves as a powder room, is contiguous with a spacious second bedroom. 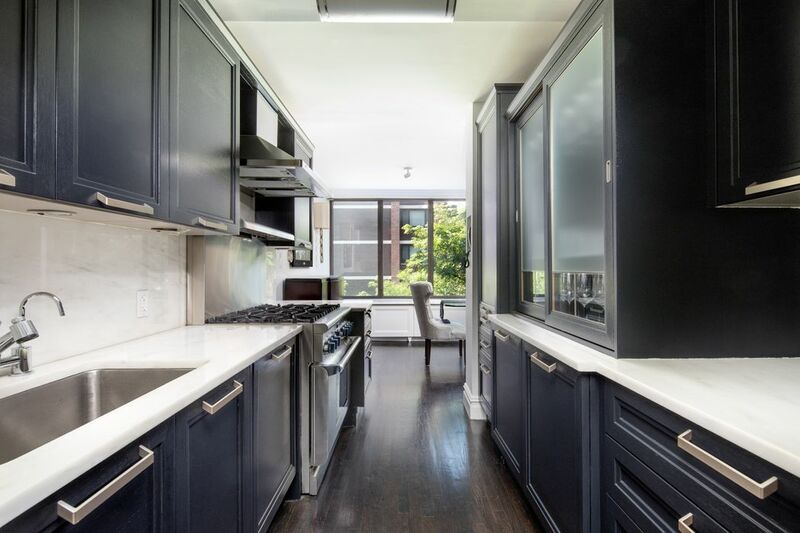 Modern appointments throughout the apartment include a vented 6-burner oven and range, remote-controlled solar shades, a ventless gas fireplace, and a bevy of fully built closets. 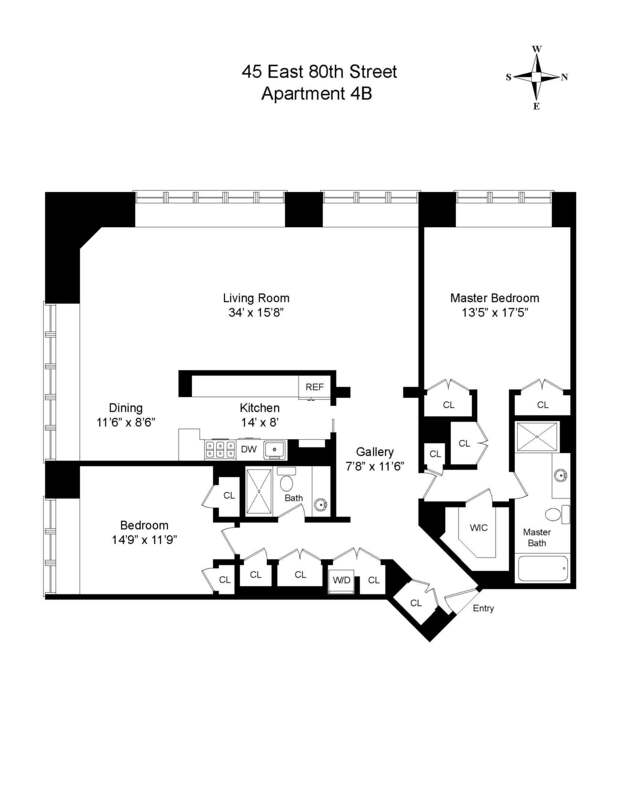 The apartment also has an in-unit washer-dryer and plenty of ancillary storage space. 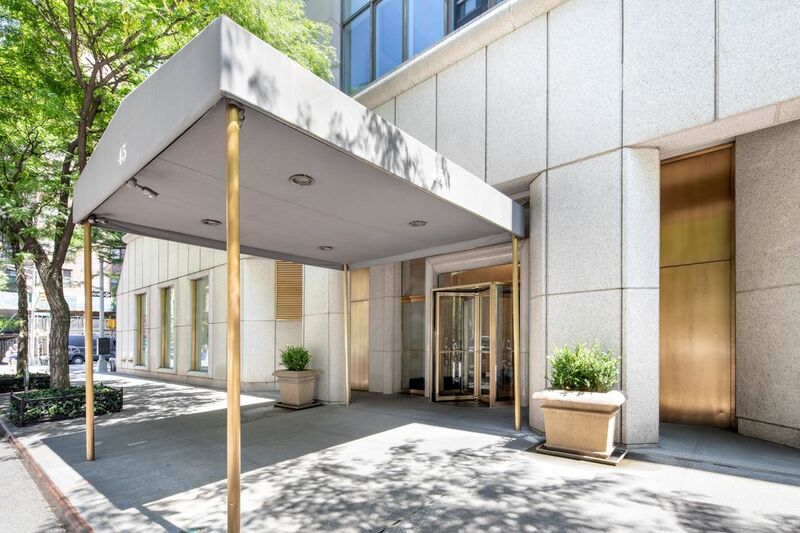 45 East 80th Street is a full service, white glove condominium built in 1987 and located on the Northeast corner of East 80th Street and Madison Avenue. Showings are by appointment only.